"A total third party remake of Half Life." 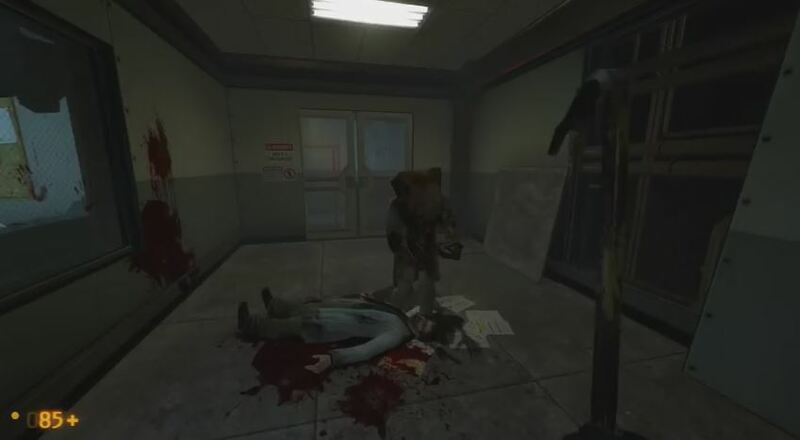 A complete remake of the original game, Half Life, the third party group involve to make Black Mesa (originally named Black Mesa Source) intended to make the game even better by adding an a lot more engrossing in game world with more complex environments, challenges, and more realistic gameplay - some of the things that fans of the game thought Half Life really lacked. This gives fans of the original Half Life to experience the game in a different way, while still enjoying the Half Life styled gameplay that they have become used to with the original game. 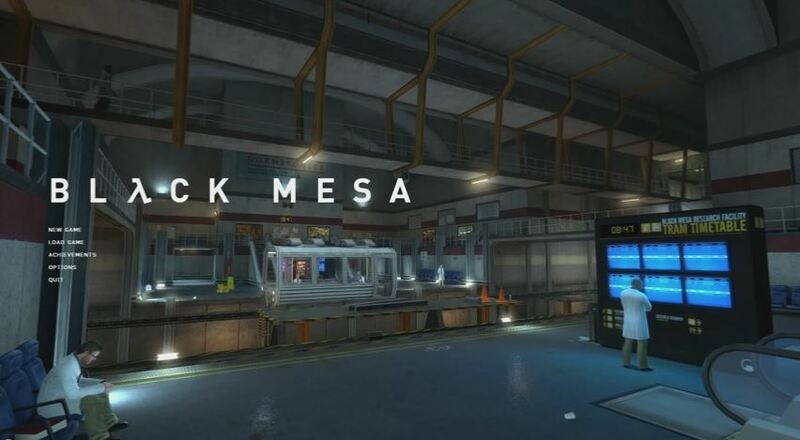 Black Mesa is a developed by a complete third party group of individuals that are not related to the original creators of the game, Value Corporation, at all. Their intentions wasn't to take away from the original game. They are fans attempting to add a lot more content to the game that a lot of fans really wished was already a part of the game. In support of this, Value actually backed the project by allowing funding through the Steam gaming application, giving the Black Mesa Dev Team the opportunity to make some financial gain of the development of the game so they may have the ability to further improve upon the project. 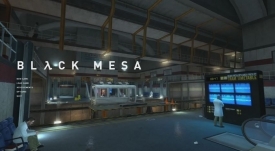 This remake includes remakes of the original chapters in the game "Black Mesa Inbound" to "Lambda Core", which were released as an individual download back in September of 2012. Just like the original Half Life, Black Mesa Source is a first person shooter with a storyline that relates to the original game. With great respect of the game, the developers continue to develop the game as a free to play video game, as well as a paid video game available on Steam. Wait no more and download Black Mesa to play a realistic gameplay!